Dubai remains home to the world’s busiest international airport after seeing 83.6 million passengers in 2016. 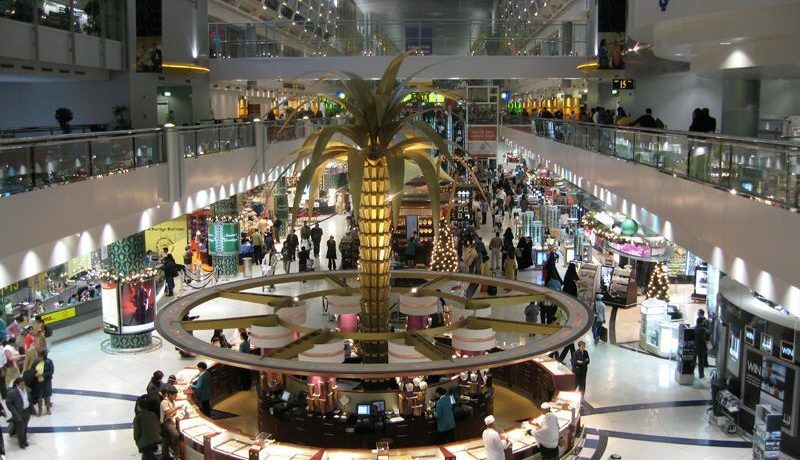 However, the figures released on Tuesday by Dubai International Airport fall short of an estimate of 85 million passengers authorities had hoped to have. Paul Griffiths, CEO of Dubai Airports, says in a statement that authorities hope to have 89 million passengers in 2017. 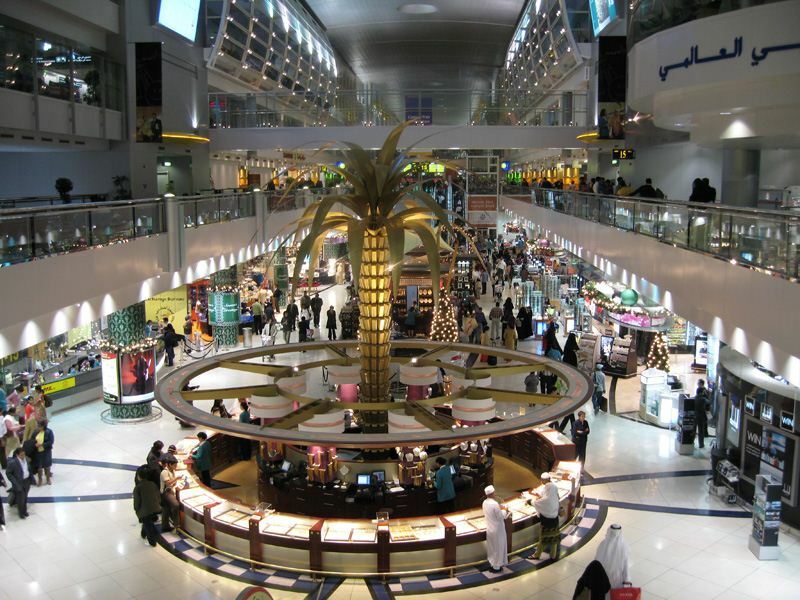 Dubai International Airport first surpassed London Heathrow as the world’s busiest airport for international traffic in 2014. The airport is home to the long-haul carrier Emirates.